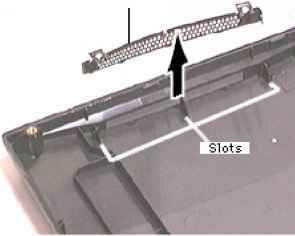 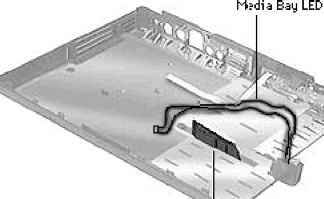 Before you begin, remove the following Floppy or CD-ROM Drive Assembly Brightness & Speaker Grill Left & Right Clutch Covers Note The heat transfer sponge on the heatsink is tacky keep it clean so it does not pick up dust from the workspace. 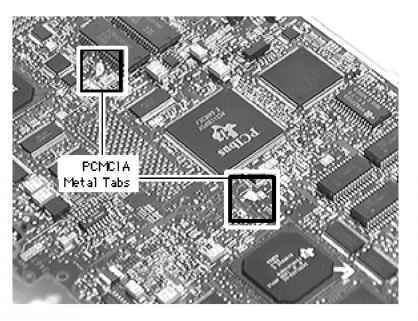 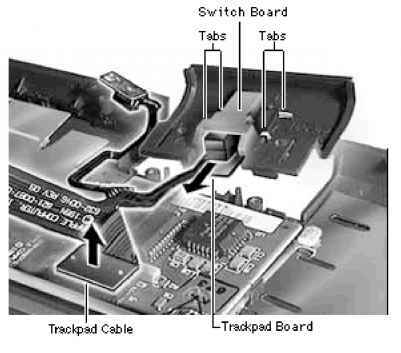 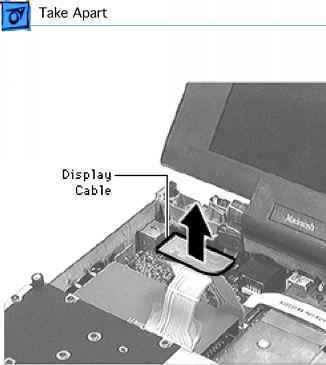 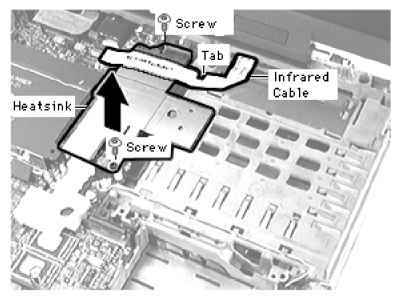 1 Detach the infrared cable from the logic board and slide the cable from under its tab on the CPU stiffener. 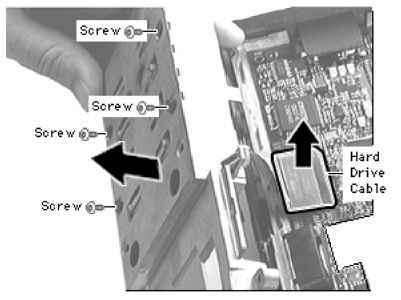 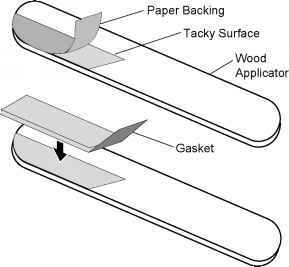 2 Remove the 2 interchangeable screws from the heatsink. 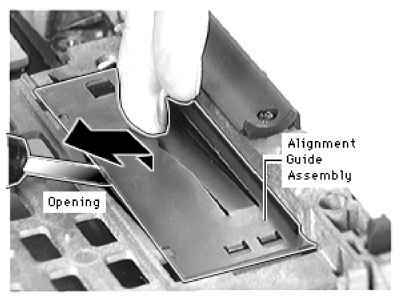 3 Lift the heatsink off and set it aside, insulator side-up. 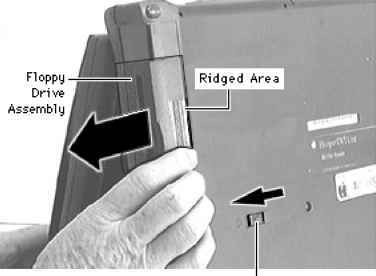 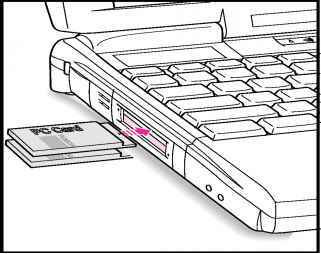 Before you begin, remove the following Floppy or CD-ROM Drive Assembly Brightness amp Speaker Grill Left amp Right Clutch Covers Note Removing the sleep actuator is not necessary for further take-apart. 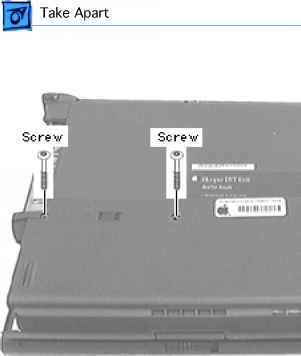 1 Remove the screw that holds the closure switch in place. 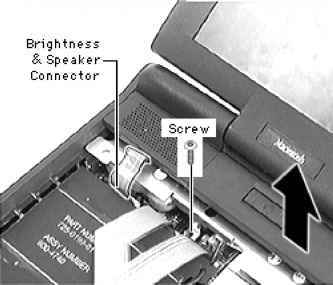 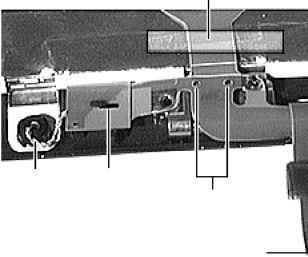 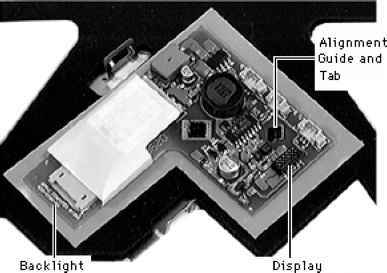 Place a flat-blade screwdriver behind the actuator and push the actuator out from the palm rest.